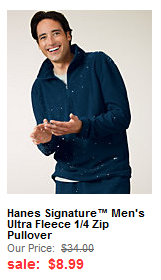 Wow, Hanes has up to 70% off clearance going on right now, including the above-pictured Hanes Signature Men's Ultra Fleece 1/4 Zip Pullover for $8.99, down from $34! 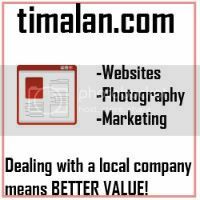 Go here for more items! Don't forget to go through Shop at Home first to get up to 3% cash back on your Hanes purchase!